Select the portfolio you wish to view. Previous article: How do I create a new portfolio on my Android phone or tablet?? 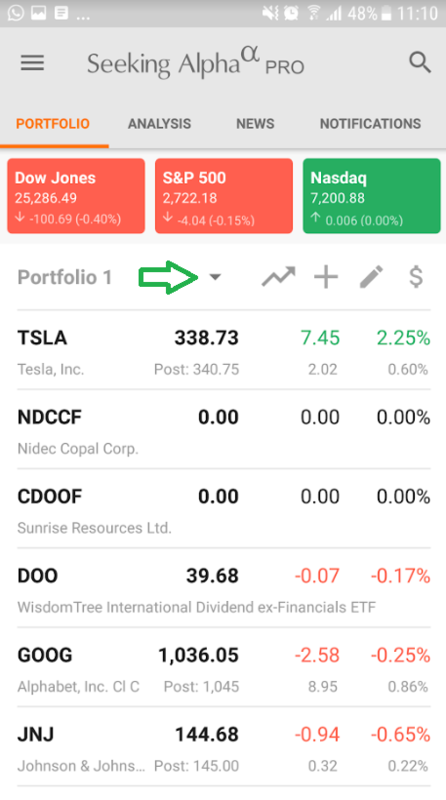 Next article: How do I edit or delete a portfolio on my Android phone or tablet?